Also known as Carlo Santino formerly of MOR 97.1 and MOR Cagayan de Oro, Papi Charlz is now on the air at DWKC FM iFM 93.9. 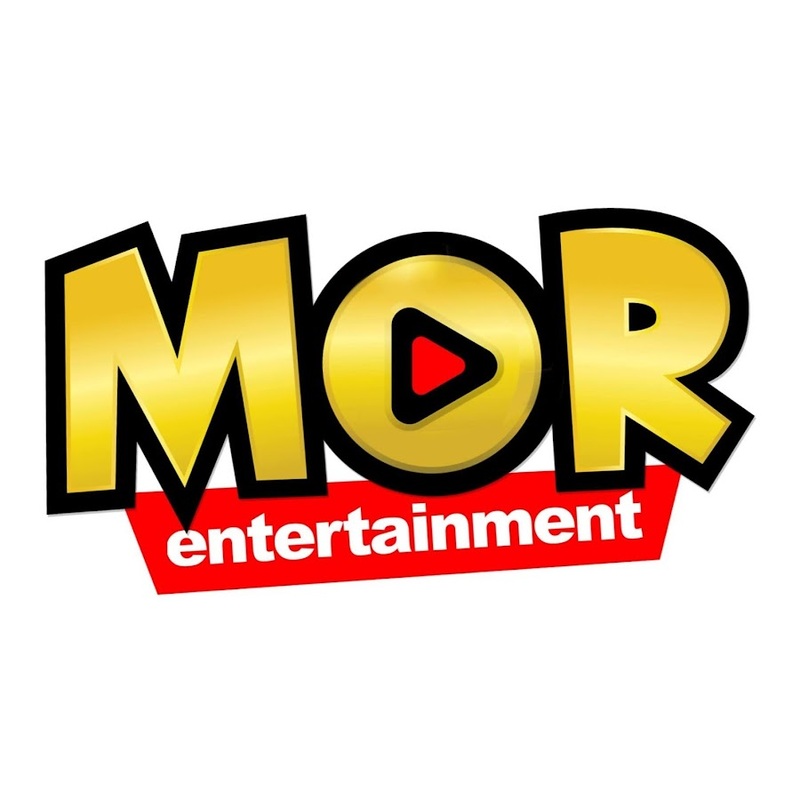 DWRR announced previously that the DJ is no longer part of MOR Manila. The reason was that he is going to be focusing on his restaurant business.